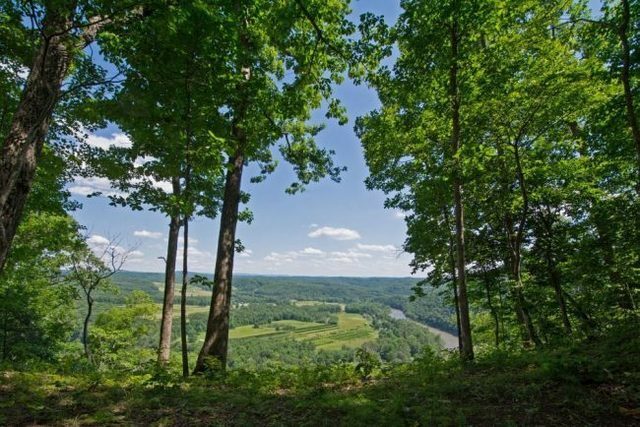 Breathtaking panoramic views at Riverview Ridge in Wild and Wonderful Summers County, West Virginia. 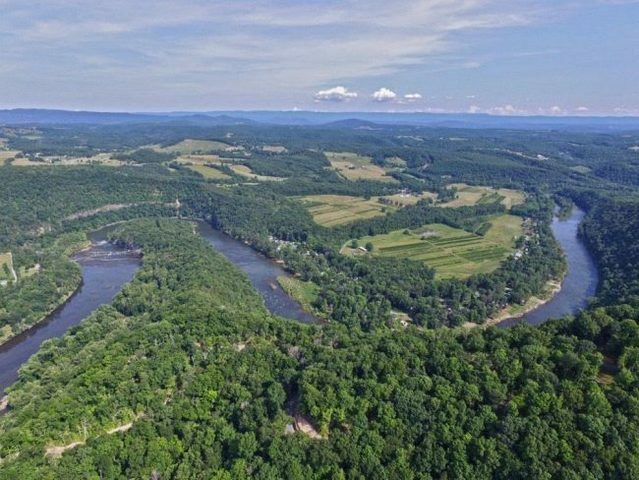 From this incredible property, you can watch eagles soaring by the mountain cliffs over the free-flowing Greenbrier River. 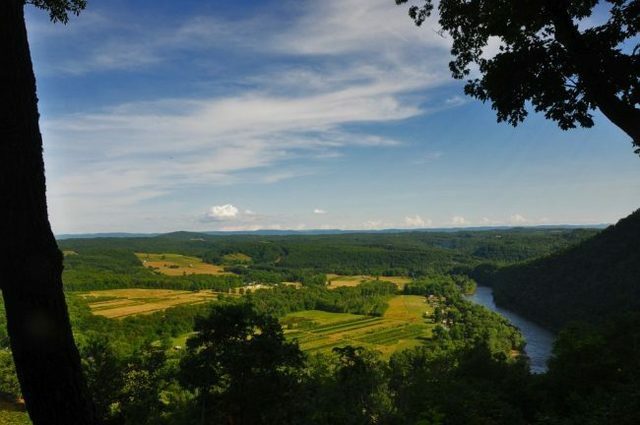 The building sites at Riverview Ridge offer perhaps the best views in Southeastern West Virginia. 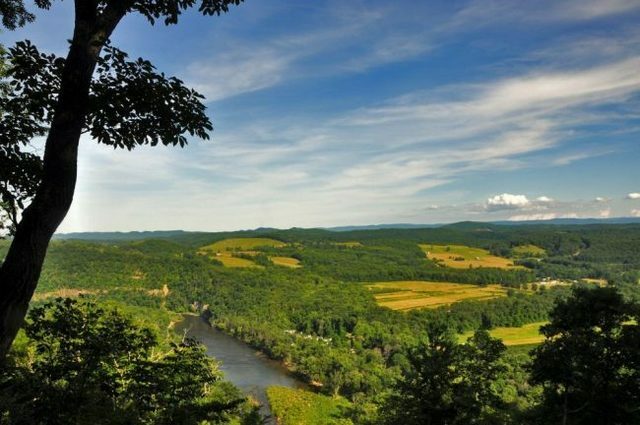 Located on the famed Big (Great) Bend section of the Greenbrier River the views are amazing. Long range views of Peters Mountain have you looking right into the Commonwealth of Virginia. 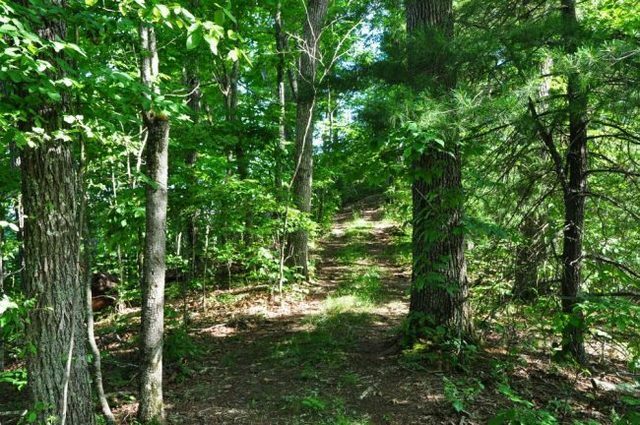 This is the perfect private place to build your dream home or cabin. 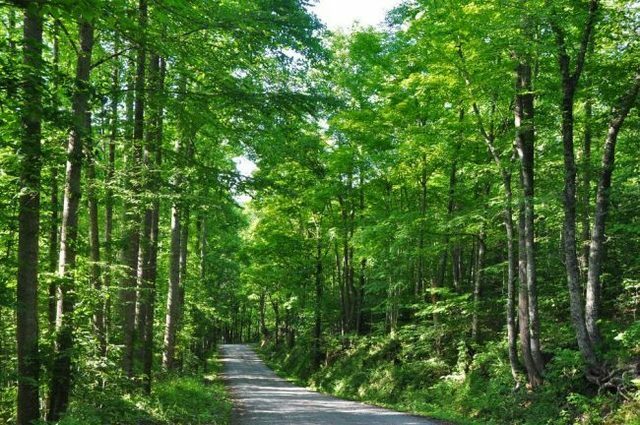 Nestled in the mountains of southeastern West Virginia, high atop a ridge overlooking the Greenbrier River with a mixture of hardwood forest that follows a graceful ridge line. 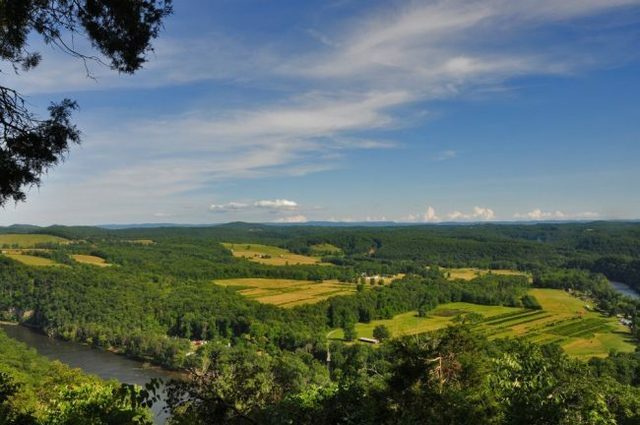 The tracts range from 2 acres to 24 acres, each wooded on the meandering ridge over a half a mile from the top of Eagles View to the bottom at the river. 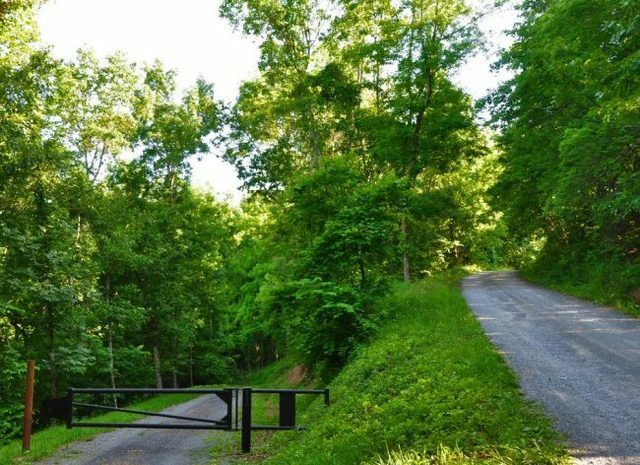 The property is easily accessed via a gated, private graveled road extending 1500 feet from Bruce Allen Road through the forest to the first tract at Eagle’s View. 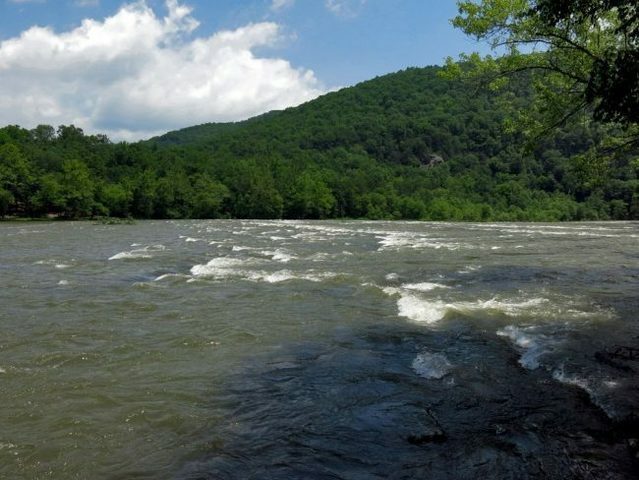 All tracts include access to the Greenbrier River. Enjoy a pleasant walk, bike ride, or cruise in your side by side ATV along the river trail that extends from the gap in a northward direction to a small brook to the river access area (River Park). 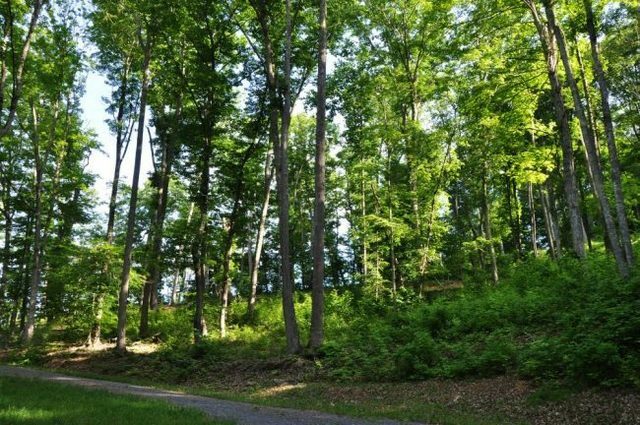 Each lot at Riverview Ridge is located on a superior grade private graveled street. At the base of Big Bend Mountain is world class fishing at such great locations such as historic Bacon Falls, Hide Away Bluff and others. Riverview Ridge also overlooks the famous railway tunnel with the John Henry legend of man against machine. Every July the small community of Talcott hosts John Henry Days as a complete weekend festival. John Henry is a beloved folk hero known for having raced against a steam powered drill to prove worth of using the crew of men rather than machine and to hopefully preserve the rail workers’ jobs. He proudly fought and won the epic battle, only to die in victory with his hammer in his hand. His legend is a reminder that America and all its successes and advancements were built by everyday heroes like John Henry. The John Henry Days festival takes place during the second weekend of July, and starts on Friday night with a concert at the stage near the Great Bend Tunnel and ends on Sunday with the Rubber Duck Race at the Talcott bridge. Some important points of interest from Riverview Ridge include: within a 10-minute drive is Lowell Market with some of the best homemade biscuits. At this small community staple provider, you can buy ready to eat home cooked food, gas, hardware, hunting and fishing supplies and everything from A-Z. Hilldale also features a brand-new Dollar General store packed with groceries and every day goods . The post office is within a 10-minute drive and delivered mail is available in the area. Within a 15-minute drive is Appalachian Regional Hospital at Hinton. Historic Hinton is the home of 3 rivers and the 2040-acre Bluestone Lake. Hinton has national name chain stores for groceries drug stores, and numerous places to get a hamburger or a home cooked meal. 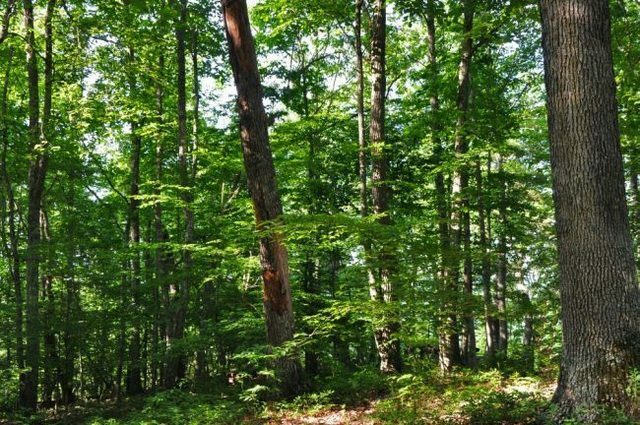 Eagles Knob features a phenomenal view and has a beautiful building site with underground power and several acres of gently rolling woodland. 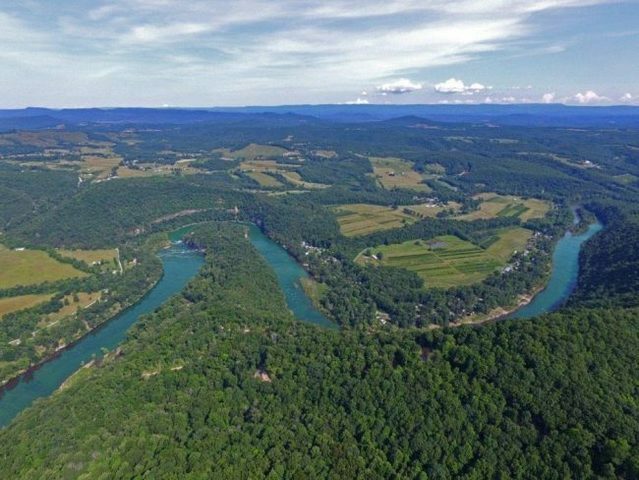 Being the largest tract in the development extending from the ridge 1800 feet northward down towards the Greenbrier River. All of which is easily accessed along the river trail. 23.79 acres $129,000. The ridge descends from Eagles knob to a valley before ascending to Eagles Pointe creating a gap in the ridge and a very unique building site directly above Lindsay Falls in the Greenbrier River. 2.17 Acres $59,000. 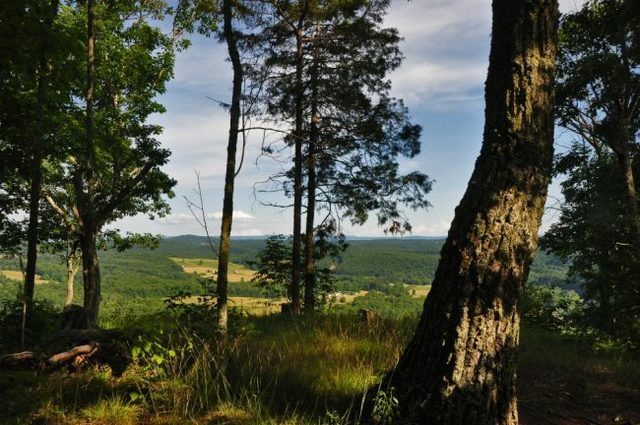 Eagle’s Pointe encompasses a ridge that ascends from the Gap eastward to a point and then turns sharply north and descends towards Falls View creating a 360 degree view. You can see Talcott to the east, Greenbrier County to the south, and Monroe County and Virginia line to the west. 17.64 Acres $129,000. The Building site on this tract looks straight down at Bacon Falls to the south and Talcott to the east. 3.85 Acres $69,000. 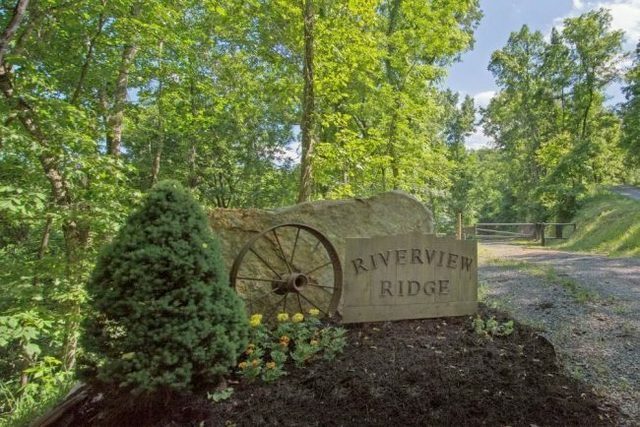 River Ridge extends 1400 feet down the ridge from the end of Eagles Drive towards the Greenbrier River with magnificent views of the river along the entire ridge. Enjoy a leisurely walk along the trail that extends the entire length of the ridge and connects to the river trail at the north end. 19.38 Acres $89,000. Address: Bruce Allen Road, Talcott, WV 24981; No 911 address is assigned to property without structures. The property has access to the Greenbrier River. There is an intermittent stream that flows through the property for nearly 4/10 mile that would be active during periods of rainfall or snow melt. 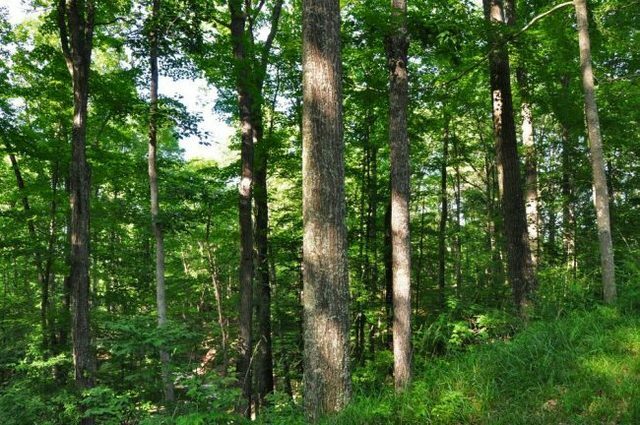 The Forest’s species composition is highly desirable and favors Appalachian hardwood types, consisting primarily of: White Oak, Red Oak, Hickory, Beech, Sugar Maple, Red Maple, Ash, Yellow Poplar and Black Cherry. 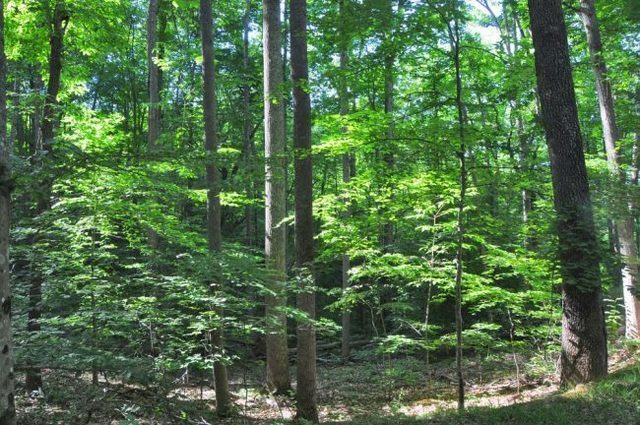 Beechnuts, Hickory nuts, sweet White Oak and Red Oak Acorns provide a sustainable food source for the squirrels, chipmunks, whitetail deer and wild turkey. A boundary survey was performed in 2014 to determine the outside boundary of the property and to divide the property into building sites. The property and the internal building sites are being sold by the boundary and not by the acre. The property has frontage on Bruce Allen Road RT 3/14 for access to the public road system. Riverview Ridge has a permanent internal gravel access road serving the development. The lots will convey with some protective covenants. 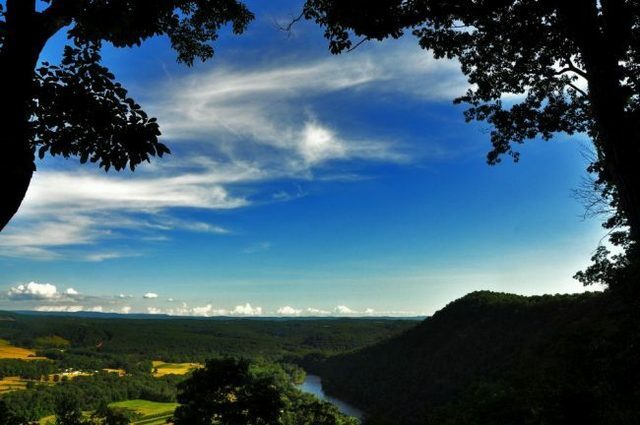 Hiking Trails; Find your new favorite trail along a peaceful river or in the mountains, or along a gorge: Island Loop – Gwinn Ridge – Brookside – Big Branch – Bluestone State Park – Bluestone Turnpike – Pipestem State Resort Park – John Henry historical park – Sandstone Falls Overlook – Brooks Overlook. 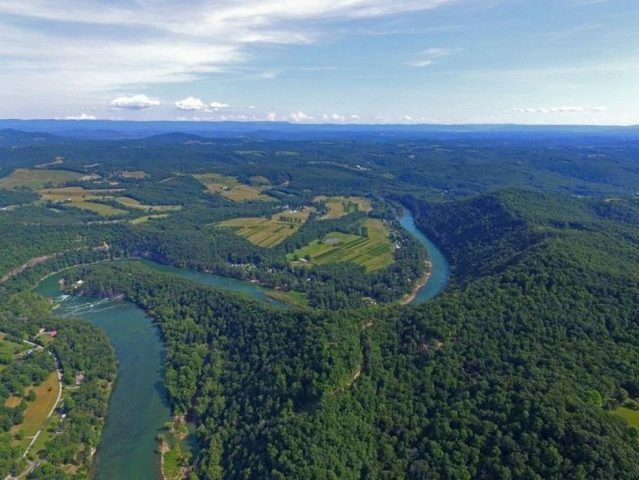 On the water: With three rivers to choose from, you’re sure to find the perfect float trip for you and your family: the New River Gorge National River, the Bluestone National Scenic River, and the Greenbrier River. 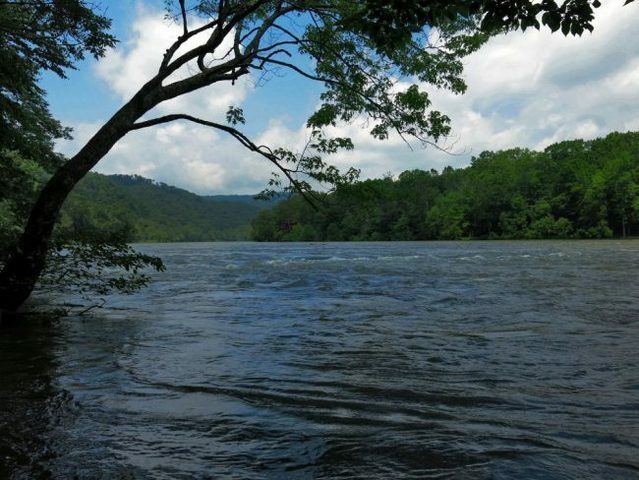 Kayaking, white water rafting, boating, float trips, stand-up-paddle boarding, fishing , Hinton’s own water slide, swimming and even jet boats are further down the New River. Shopping, etc. : In adjoining Pence Springs is the famous Pence Springs Flea Market every Sunday from April – end of October. Numerous antiques shoppes and boutiques are also scattered in Summers County. Airport: The privately-owned Pence Springs Hinton/Alderson airport covers an area of 47 acres It has one grass runway which measures 2,700 feet. Golf: Beautiful 9 Hole golf course on the River, with Hinton Elks Clubhouse. Geocashing: Hidden treasures await those with a compass or a GPS! 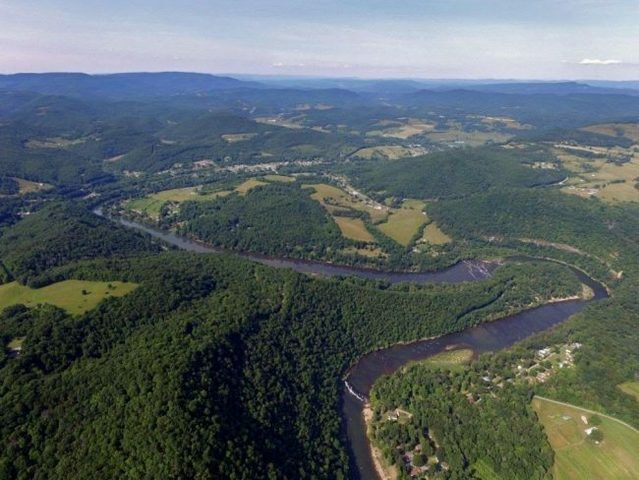 Camping: Find a peaceful escape when you camp along the river, the lake, or in the woods: locations on the Greenbrier, Bluestone and New Rivers. Hunting and fishing: With miles of waterways and thousands of acres, Summers County is a great place for sportsmen. 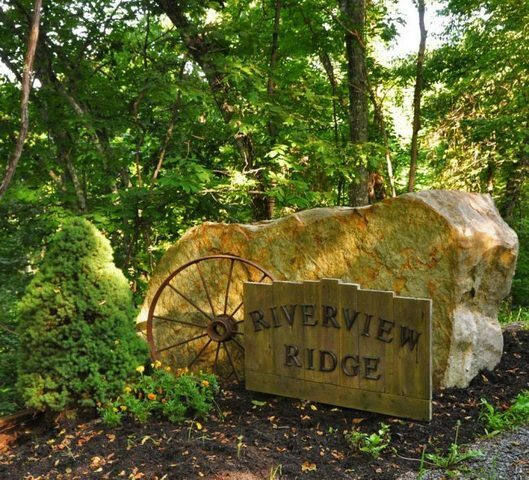 Riverview Ridge is supported by the thriving community of Hinton. The area is a strong economic generator with a solid workforce employed in county/state government, tourism, hospitality, education, retail, construction, wood products, mining and agriculture. The surrounding area is richly blessed with a wide array of cultural events that keep life interesting and satisfying. The world renowned 4-Star Greenbrier Resort, home of the PGA tour, is about an hour drive. Several other area golf courses are available in the area. Rock climbing, ziplining, horseback riding and the 100 + mile long Hatfield-McCoy ATV trail makes for a very active recreation area. From Hinton, travel RT 20 South, cross the Hinton New River Bridge, turn left with RT 20 South/RT 3 East; travel for approximately 1.7 miles; turn left with RT 3 East, cross the Veterans Memorial Bridge; turn right with RT 3 into BellePoint, travel RT 3 East for 5.3 miles; turn left onto RT 12 N / RT 3 E; travel 2.1 miles; turn right onto Bruce Allen Road RT 3/14; travel 7/10 mile; the property entrance is on the left. Beginning on RT 3 / RT 12 at the Alderson Memorial Bridge (now limited to walking use) on the Greenbrier County side, travel RT 3 W / RT 12 S for 13.6 miles; turn left onto Bruce Allen Road RT 3/14; travel 7/10 mile; the property entrance is on the left.